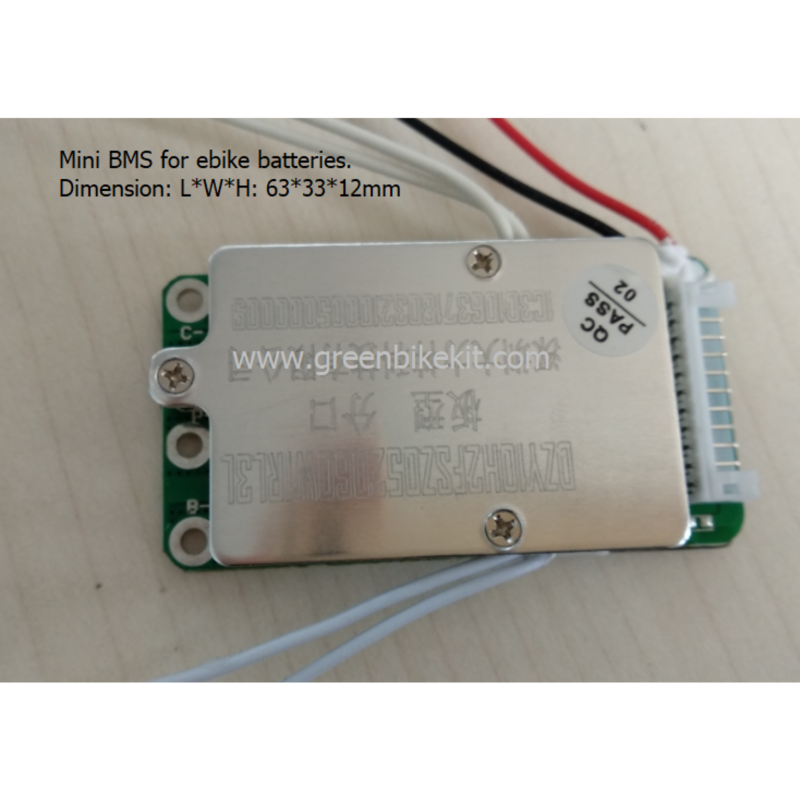 13S 48V li-ion BMS for ebike lithium ion batteries. 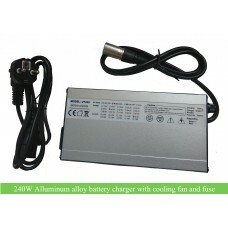 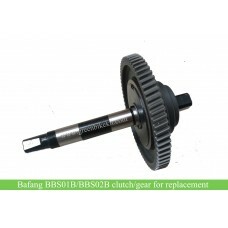 The continuous discharging current for the BMS is 20A. 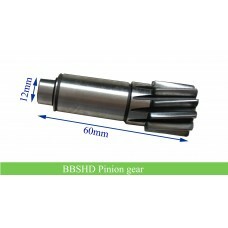 This BMS is with smallest dimension. 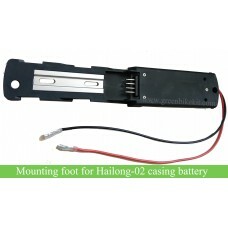 It fits for our HL-2 casing, DS-6 casing and the other frame battery. 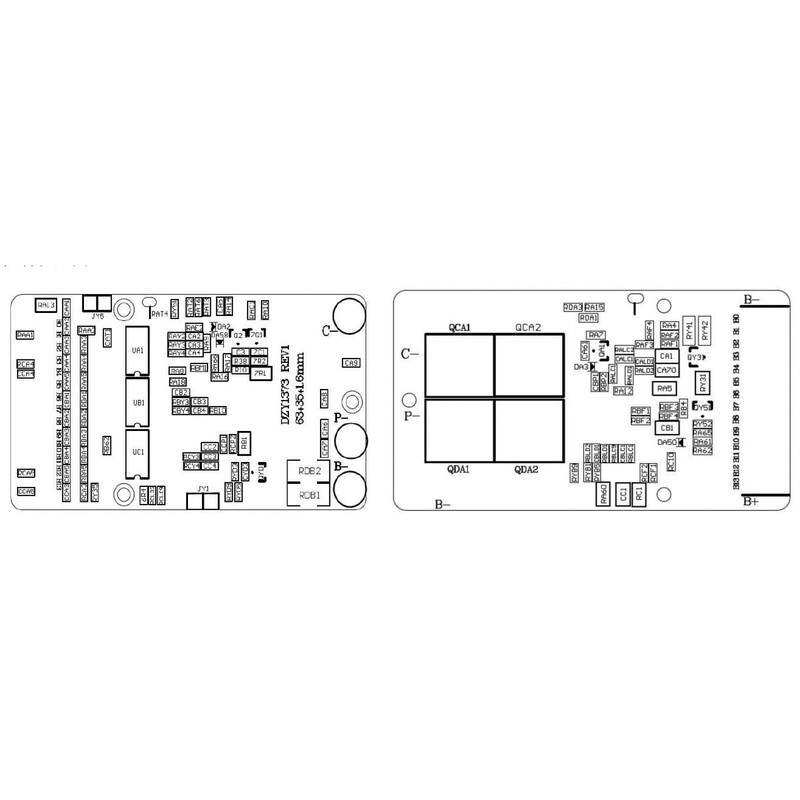 If your battery case requires USB outlet, you can order the 5V USB PCB on our website. 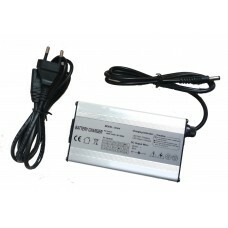 PCM for 13S 48V lithium battery with the smallest dimension which you can make it for any batteries. 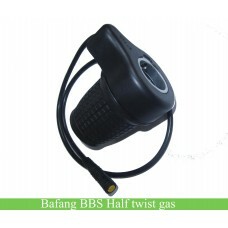 The BMS has ON/OFF switch for battery, if you don't need this function, you can short circuit the ON/OFF switch. 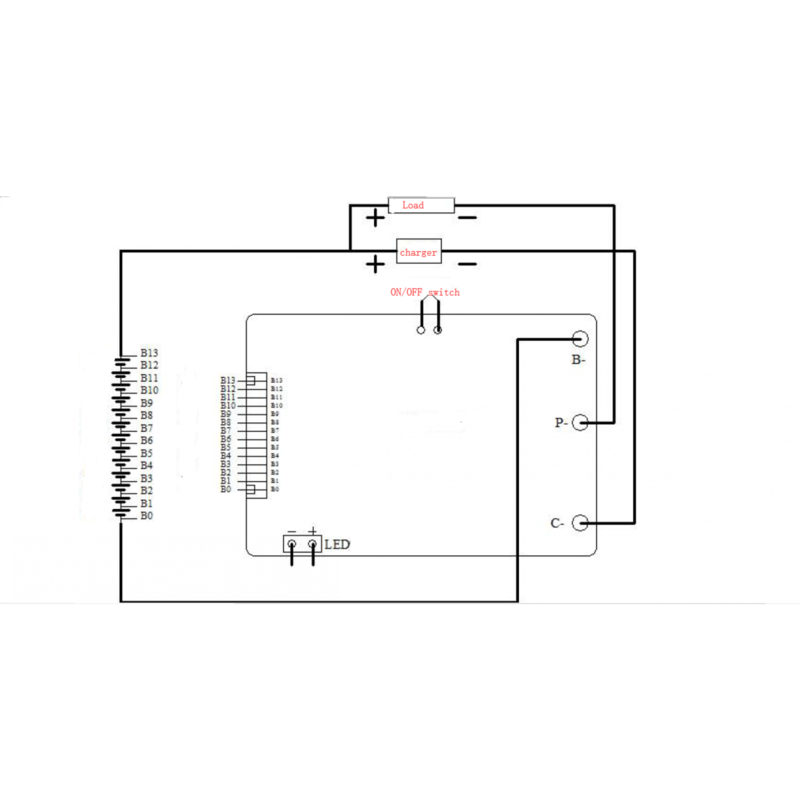 If you want to make a USB charging outlet for your battery, you can choose the 5V USB PCB when ordering. 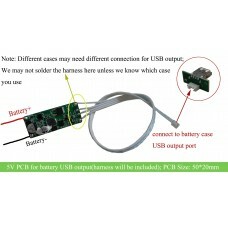 By the way, the USB PCB does not include USB outlet, please make sure your battery case has USB outlet before making the order on www.greenbikekit.com. Review "13S 48V ebike li-ion battery BMS PCM with mini dimension for frame batteries"